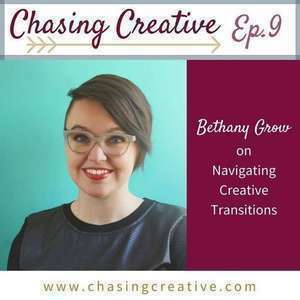 We're chatting with Bethany Grow about her transition from working as a freelance graphic designer to developing ice cream recipes in the hopes of one day opening her own ice cream shop. 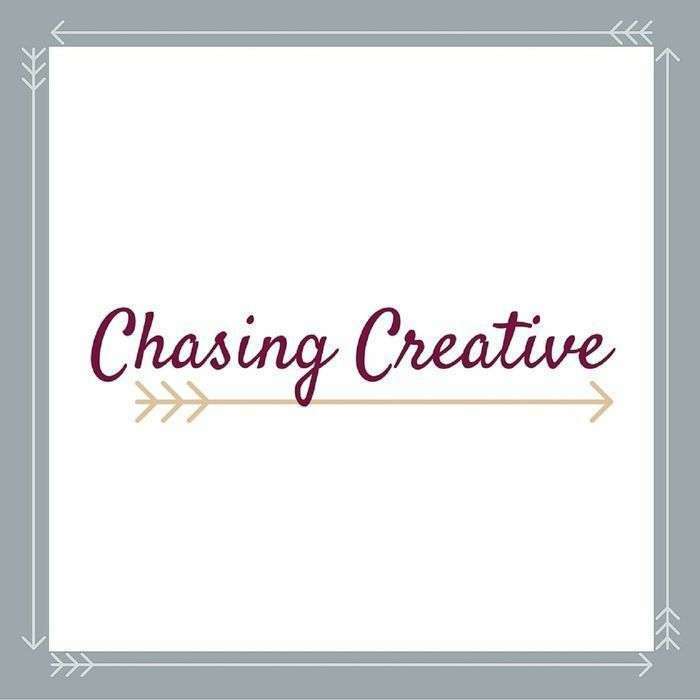 Join us as we talk about how to how to handle tricky creative transitions, why it's worth it to embrace trying new things, and how to find positivity on social media. 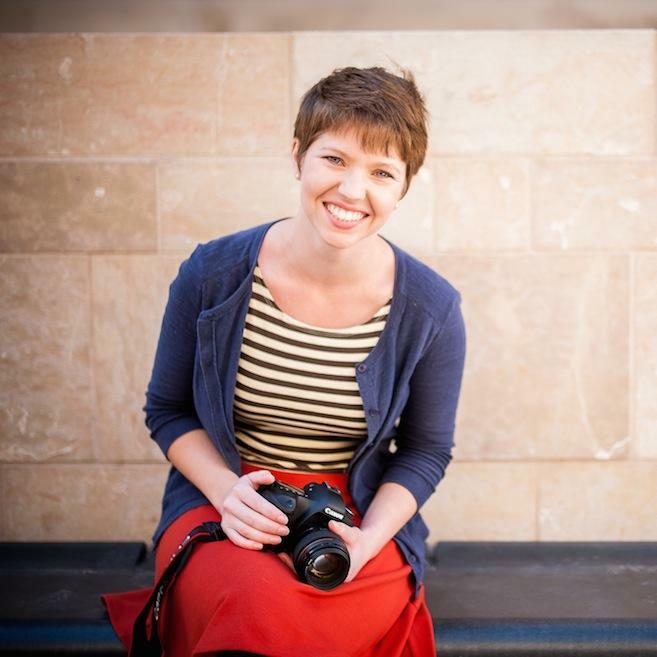 Don't forget to check out Bethany's foodie stationary on Etsy and her food and travel website, The Collaboreat! Ashley's blog post, "Books I Hate that Everyone Else Loves"